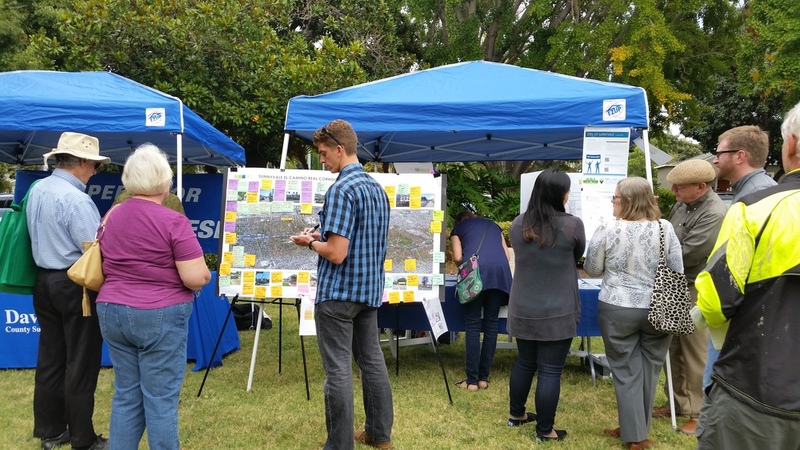 The first Sunnyvale El Camino Real Corridor Specific Plan pop-up workshop took place at Washington Park during the State of the City Festival. Please see the link below for a summary of the workshop and the input received. 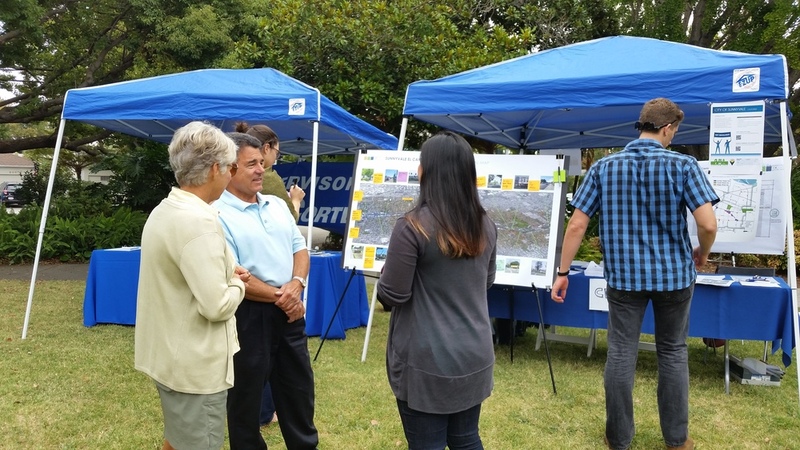 Website created and maintained by M-Group under contract with the City of Sunnyvale.